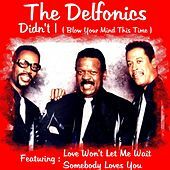 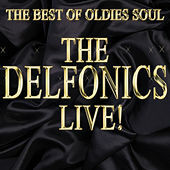 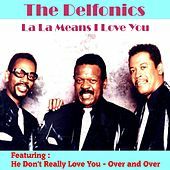 "La La Means I Love You" and "Didn't I (Blow Your Mind This Time)" may be their biggest hits, but just about anything the Delfonics have recorded is filled with the same smooth-edged sounds that bridged the gap between '60s Soul and '80s Quiet Storm and R&B. 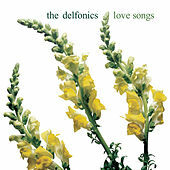 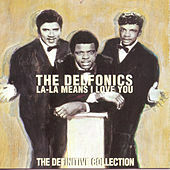 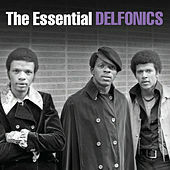 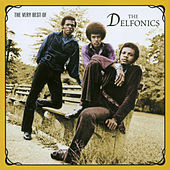 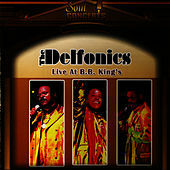 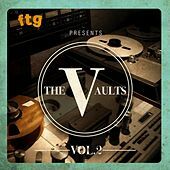 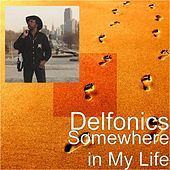 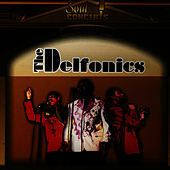 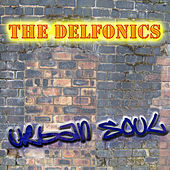 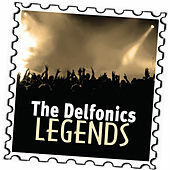 The Delfonics helped define what became the Philly sound, working hand in hand with producer Thom Bell. 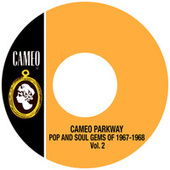 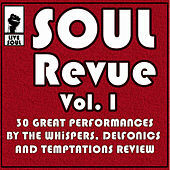 Bell (along with sometime cohorts Gamble & Huff) took the edge off their highly arranged Soul hits, packaging them for mass audiences eager to hear sweet, melodic tunes. 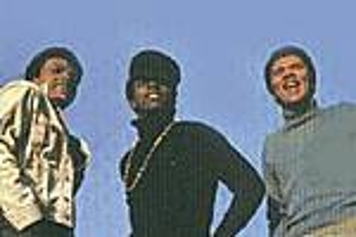 But it wouldn't have worked if it weren't for the pristine voices of brothers William and Wilbert Hart, as well as that of Randy Cain (who was later replaced by Major Harris).